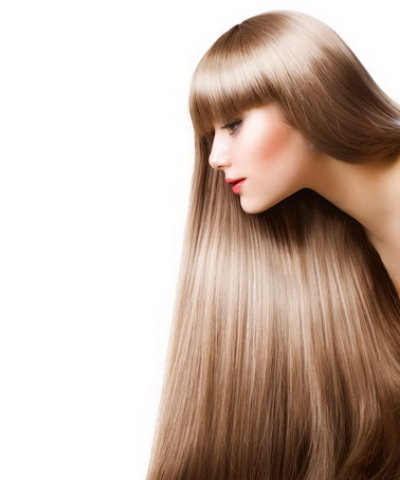 With one of the largest selections of top quality hair extensions in Quebec, ER Extension's ultra hair boutique can handle all your hair extension needs. 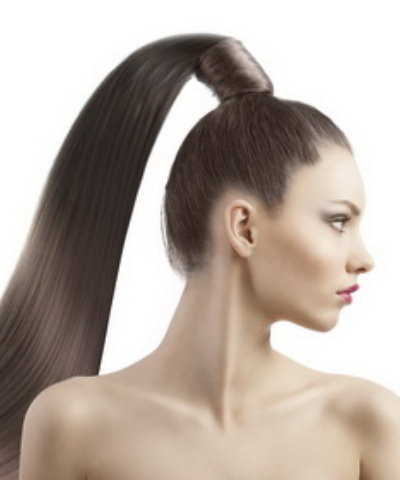 Choose from clip extensions, hot fusion, cold fusion, tape fusion, loop fusion...you name it, they've got it. 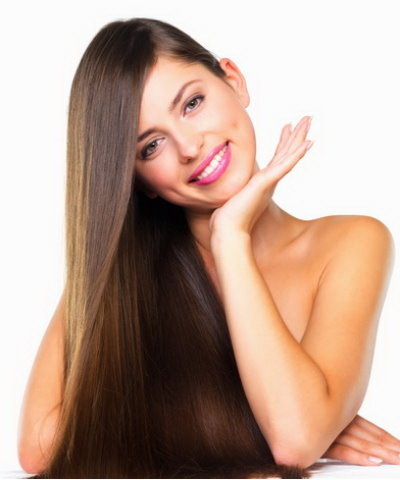 All of their extensions are made from fine quality 100% human Indo-European cuticle directional Remy hair. 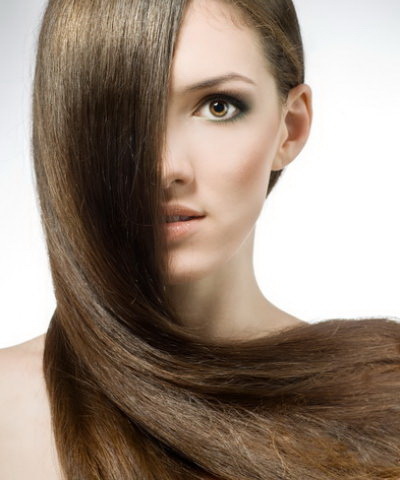 This hair comes from the exclusive Hindu Temples of northern India. 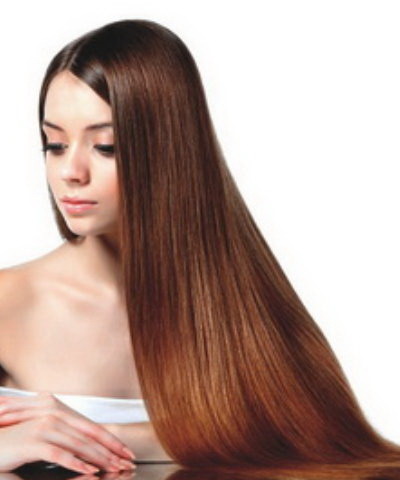 It is virgin hair which has been colored only once. 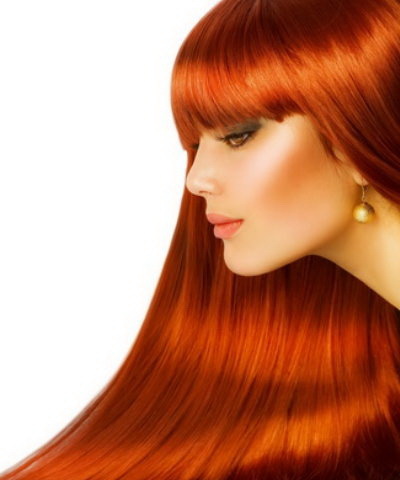 ER carries all hair extension colors, textures & lengths in stock at all times. Finding what you need is quick and easy. 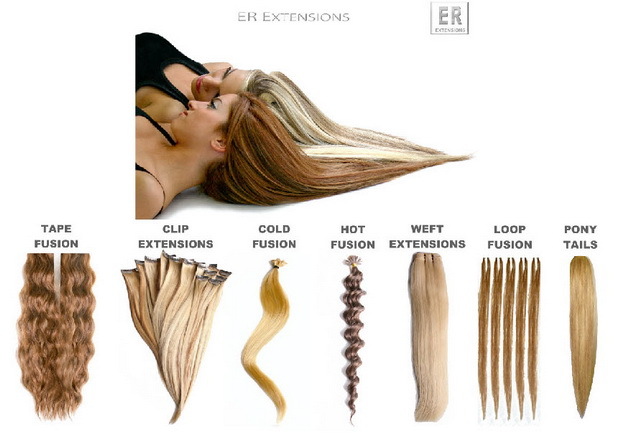 Whether you're looking to simply purchase hair extensions, or for the ultimate professional hair extension installation experience, you'll find it at ER Extensions. 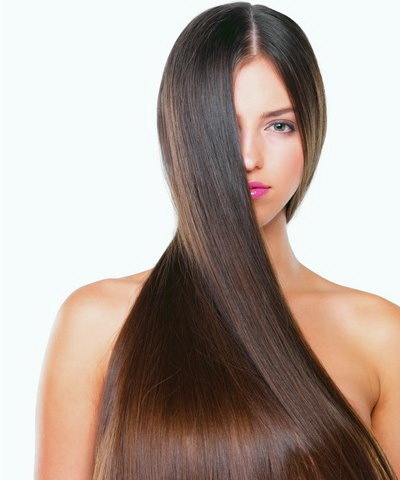 Fusion extensions are installed in 2-3 hours and will last 4-6 months. 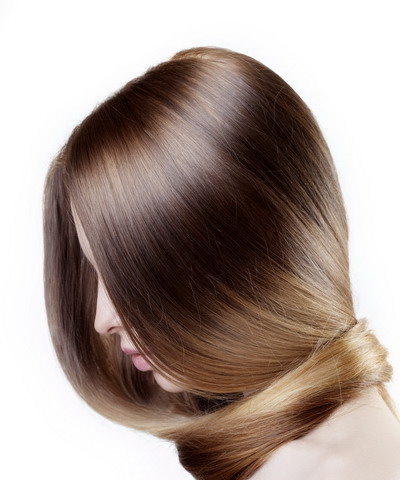 They include hot and cold fusion and will add length, volume, highlights, lowlights and colorlights to your hair.